Black Star Line Brewing, the first black-owned brewery in Western North Carolina, closed its Hendersonville location. A post on the brewery's Facebook page on Thursday said "Thanks for the love Hendersonville. At this time we will no longer be operating on 131 3rd Ave W. We'll let you know updates as soon as they are available. Thank you." Black Star Line had just opened a few months prior in the fall. Owner L.A. McRae named the brewery after a shipping line that was founded in part by Marcus Garvey early in the 20th century to benefit African-Americans. 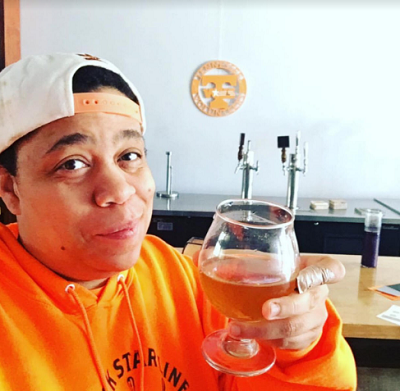 During an appearance on 'The State Of Things' last month, McRae detailed how she wanted the brewery to be a space where social justice issues could come to the front of conversations. The brewery received racial and death threats via email shortly after opening. 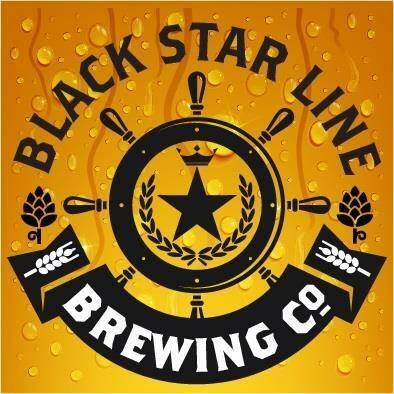 Black Star Line specializes in sweet beers made from herbs and botanicals in traditional African styles.